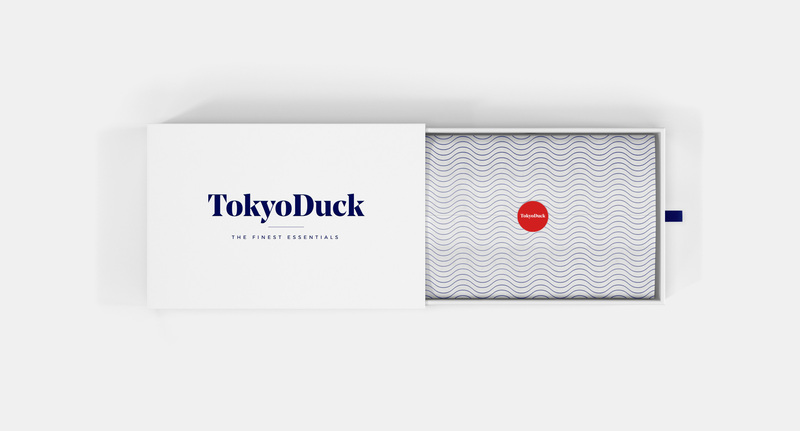 Tokyo Duck is a new premium underwear subscription service. Skill + Fire was selected as the launch agency for this challenger brand that is actively looking to take a swipe at Calvin Klein and other designer brands that sell mediocre products for premium prices. 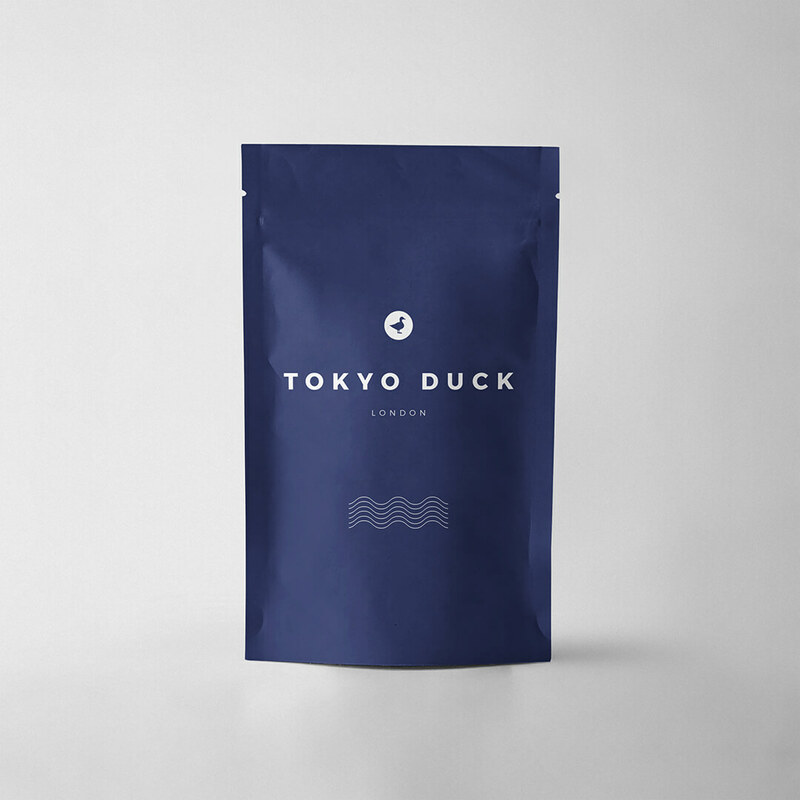 Skill + Fire helped articulate this proposition for the brand and prepare it for market. Although still pre-launch, we’re thrilled with the direction the brand is taking and are excited to take on the big boys of the designer underwear industry. Over the coming months, Skill + Fire will be deploying the new brand across several executions including packaging design, full e-comm platform with direct debit functionality, plus a full press and media launch. Skill + Fire will be designing and building a mobile first web experience that converts web visitors into paying customers in a frictionless, delightful manner. This part of the project includes a full e-comm platform with direct debit functionality, plus a full press and media launch.